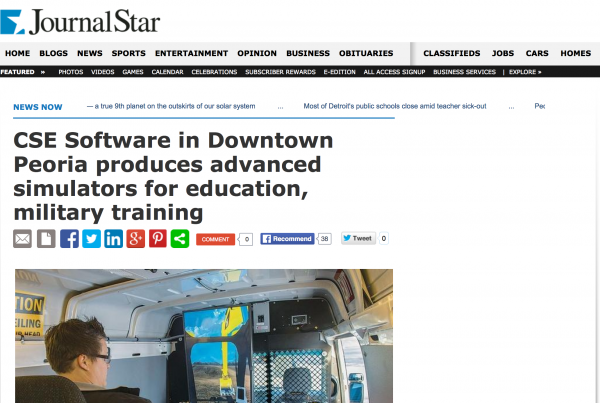 Heavy equipment simulator development linked to increased on the job safety – CSE Software Inc. 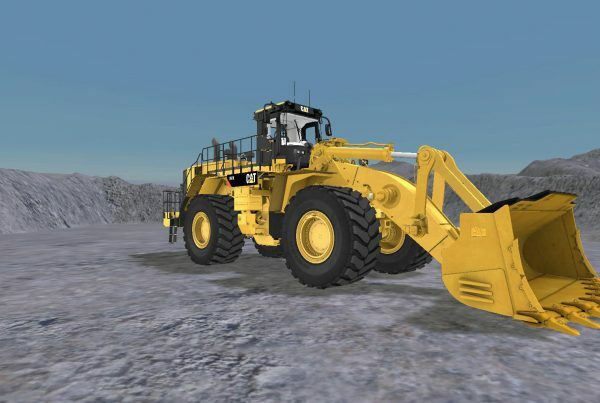 According to Mining Magazine, simulator-based training has a positive effect on machine operators' safety. Technological advances have allowed simulators to move beyond the screen and into a more interactive and realistic training sequence for workers, as they virtually operate the machine. The simulator machine is modeled after the real equipment. Operators gain experience maneuvering machines and mastering control panels in a simulated real life environment reflecting terrain, conditions and mechanical limitations. 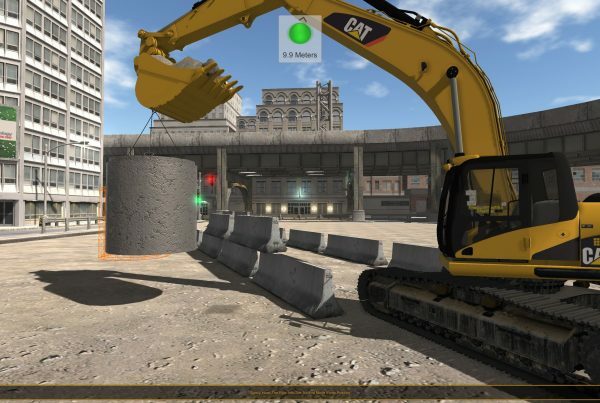 Virtual environments provide better training for workers to practice maneuvers, receive step-by-step instruction and be debriefed on mechanical features. Further, training software development takes advantage of these machines that can be used by workers regardless of weather, and they can repeat the steps as many times as is necessary before they operate real equipment. Records management software in simulators recognizes incorrect operational procedures and takes the trainee through replications of actual machine applications. Simulated training is also an excellent way to verify the skills of veteran workers, allowing for more safety precautions on work sites.